This generation’s music commands a vitriolic positivity that could burn heart-shaped holes into any old dude’s plan to frack New York City’s water supply. The ultra loud Walk the Moon show is Glee meets vintage Dr. Who beats. 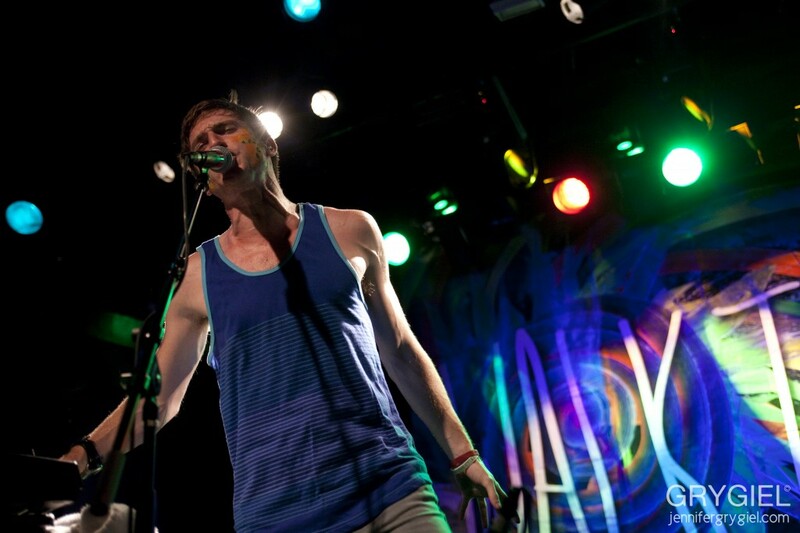 It’s polite boys from Ohio in tank tops psyched to be alive in 2012. At the Paradise Rock Club, it sounds like screaming teens are chanting U-S-A with their young hearts. We didn’t have this vibe when I was coming of age in the mid 90s. The sun isn’t a black hole anymore, it’s hot and bright and possible. Clapping is the new complaining. 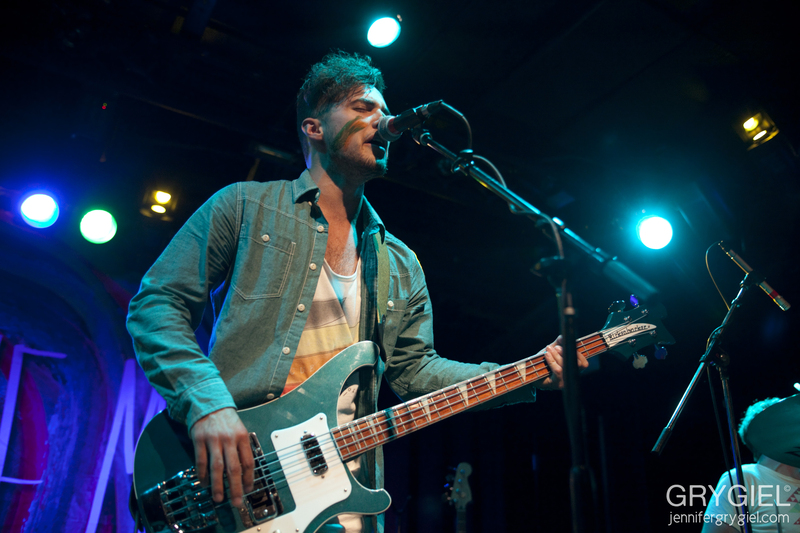 Every Walk the Moon song sounds like a commercial for high-fiving life. Love doesn’t feel sad in these songs, it feels like a nerdy exercise video where you shred on the guitar to get over a breakup. Midway through the show, the band plays a familiar Nintendo theme that bleeds straight into full-force pop, as if the next generation is reminding us that snarkiness never beat the Baby Bowsers of the world.